WOAH! It’s been an entire month since I’ve posted to my blog 🙁 My bad! Holidays are over so that means return to normalcy. 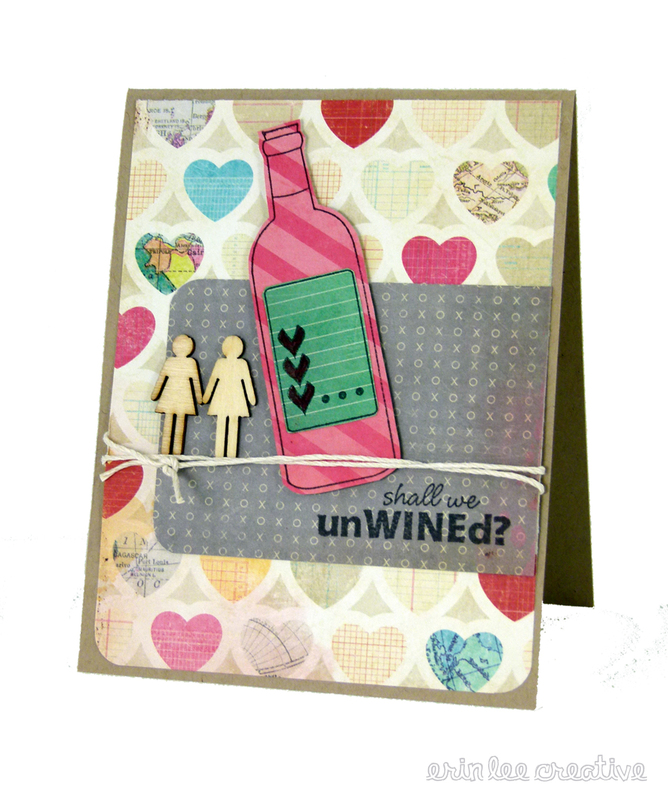 I am posting a sweet little girlfriend card today using a Unity Itty Bitty and paper from the new Crate Paper Fourteen line. Presh!